Vladimir Yu. Serebriakov - the author of several images of the Northern Tien-Shan nature, placed at our site. Vladimir was born on December 21, 1964 in Alma-Ata, the capital of Kazakh Republic of the USSR (Kazakhstan Republic now). 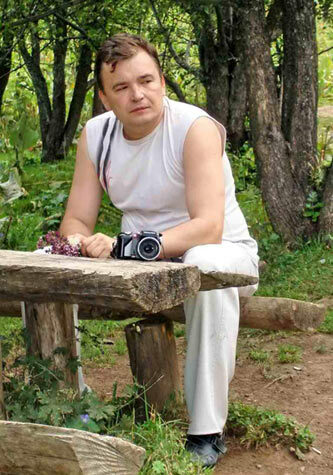 He is an engineer, but loves nature and likes to travel and make a pictures of his native land. Vladimir's pictures illustrate the Northern Tien-Shan region in the "Nutural landscapes of the World" section.